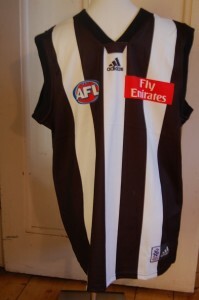 Silly Season for the AFL? A Grand Final in October . No wait , make that a second Grand Final , as the first was a draw. 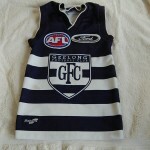 Geelong Football Club , have called a news conference which hinted at answers to supporters questions. 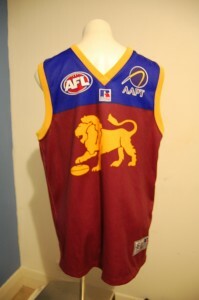 Gary Ablett, is expected to reveal he is moving to the Gold Coast Suns today , Wednesday 29th September 2010. Mark Thompson, Coach of Geelong , has not said whether he will continue to coach Geelong, beyond this season and will make a decision by weeks end . 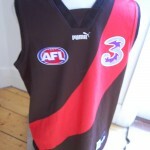 James Hird , former Essendon player , has advised he will coach the Bombers in 2011 , finally ending weeks of speculation. The AFL , has advised , there will be no public tickets available , for sale, to the replay. All available seating has been snapped up by fans , keen to see a rematch of last Saturdays spectacular clash, between the Magpies and Saints. Weather conditions ,are tipped to be good, with the MCG weather predicted to be 21 degrees and mostly sunny . Will the gods smile on the rampaging Magpies, or is it the sublime Saints turn to shine ? It promises to be another epic battle with both teams prepared to play to a result . 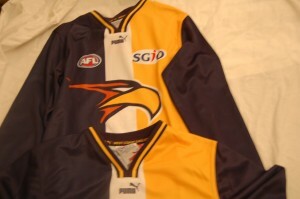 Record numbers of fans will be there wearing their teams jumpers , jerseys , guernseys , to cheer their teams. The stage is set for a spectacular Re - Match , can't wait , bring it on ! 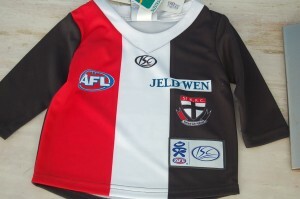 Posted in AFL, football jumpers, NRL | Comments Off on Silly Season for the AFL? 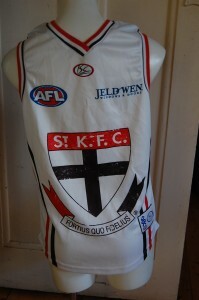 St Kilda , in beating the Western Bulldogs , on Saturday night at the MCG , advanced to the Grand Final . They will play the Collingwood Magpies ,who were successful in their preliminary final match, on Friday , against the Geelong Cats . Last night, the Bronlow Medal was awarded to Chris Judd , the Carlton Blues Captain .He is a second time winner , having last won it in 2004 , when playing for the West Coast Eagles. Three questions were asked last night . Is Gary Ablett moving to the Gold Coast Suns? Will James Hird be the new coach of the Essendon Bombers ? Are the wedding preparations for the Twigley / Judd , Nuptials finished? All remain unanswered and all parties complain off being asked the question too frequently ? Perhaps if they answered , it would stop the speculation . In not answering are they using a clever marketing ploy to gain them even more media exposure ? Melbourne is awash with Finals Fever ! 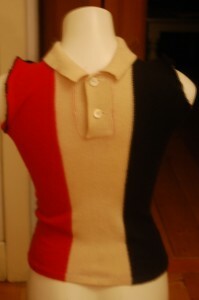 Fans are dressed for the Game, in their football jumpers , jerseys , guernseys ,and are adorning their homes , cars, family and pets with their teams colours . Tickets to the match are sold out with all available seating being exhausted . Many will watch the epic struggle between these two great clubs, both with a proud history . One has Finals success , one has a distinct lack of it . Will it finally be the turn of the underdog to win ? St Kilda has recent Grand Final experience , Collingwood does not . Can one of the least successful clubs in the AFL Competition beat the strength of one of the most popular ?